LOS FASTIDIOS MAKE JOYOUS RETURN! 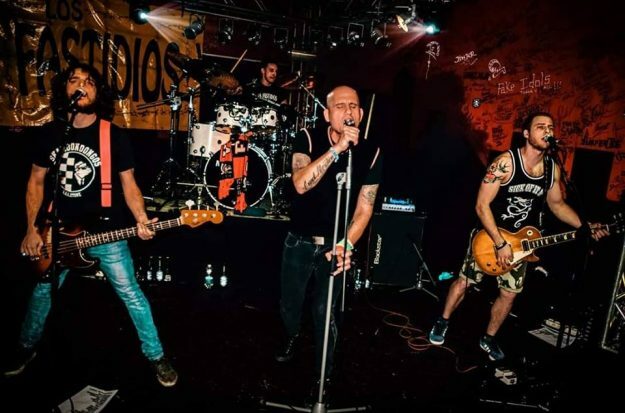 Italian antifa ska-punks LOS FASTIDIOS return with a new album this Spring. Joy Joy Joy is set for release in 16 May through Kob Records.